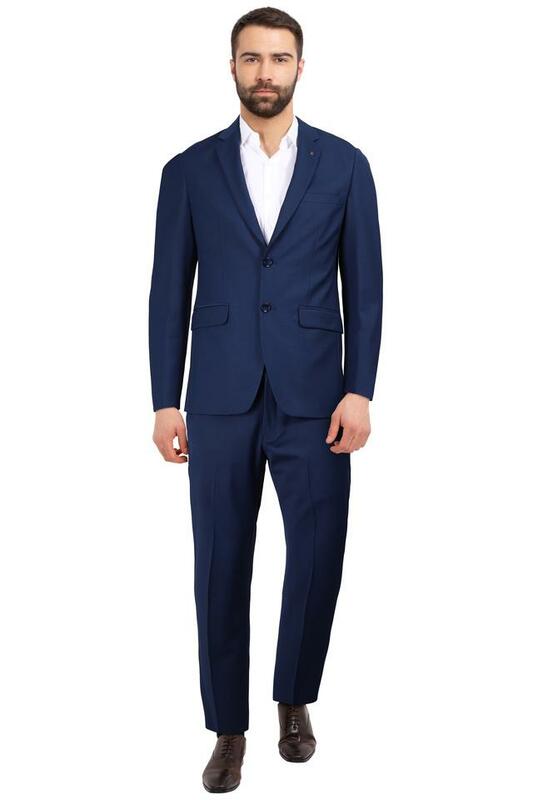 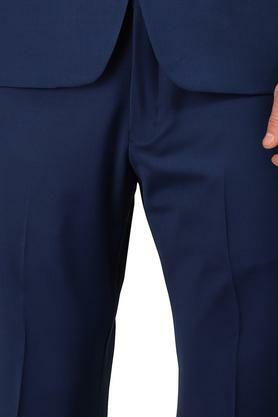 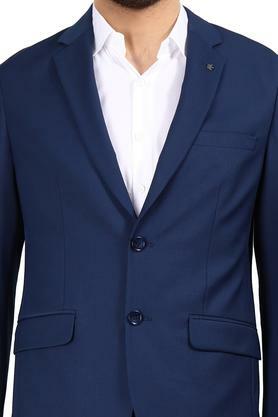 Showcase your fashionable side by donning this suit from Louis Philippe. 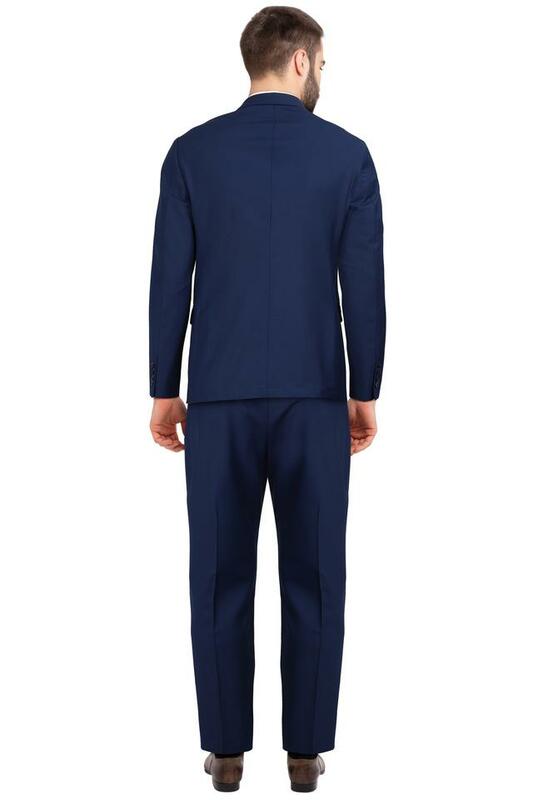 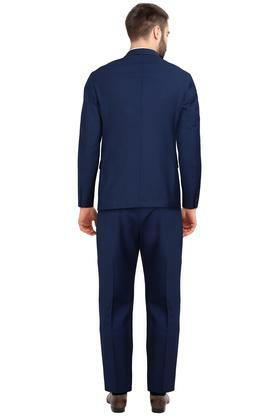 It comes with button closure along with a solid pattern that is further complemented by full sleeves. Besides, it will envelop you with optimum comfort as it has been tailored with good quality fabric. 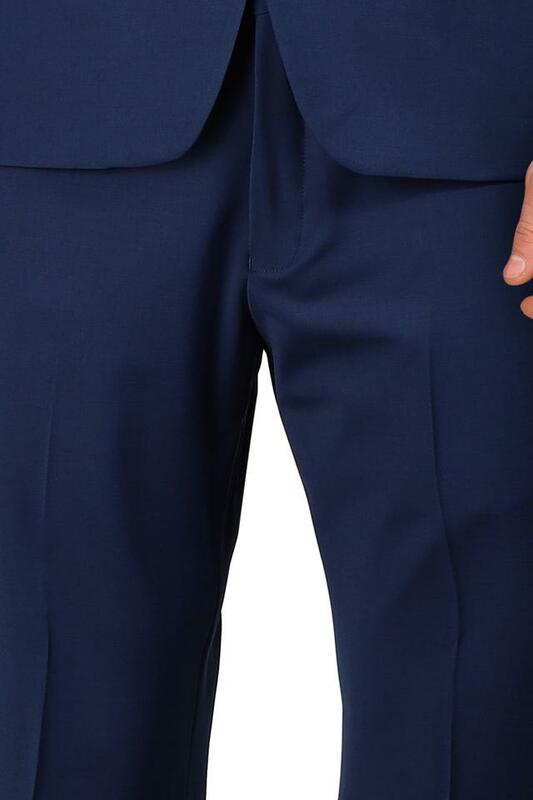 Inspire dapper looks with this suit. 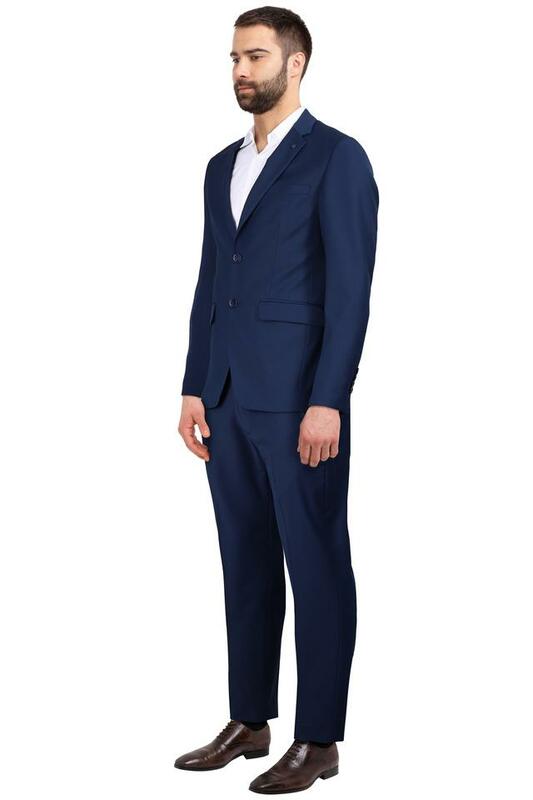 You can team it with a shirt and derby shoes to look voguish.